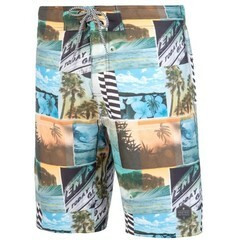 Here at Boylos.co.uk we are all about summer vibes and believe getting a good pair of Boardies is a must. 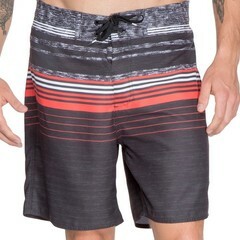 So thats why every season we bring the latest designs to you from leading brands such as Billabong, Protest, Dakine, Old Guys Rule and more! Order today with free delivery on all orders over £30, £60 for free European delivery, and get your gear at the price you want it when you want it.